James (J.V.) 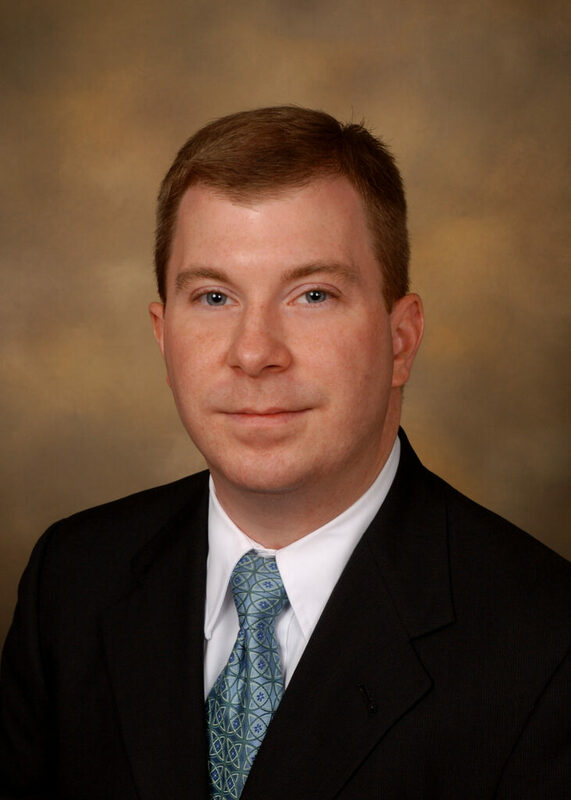 Thompson is a Member with Rainey, Kizer, Reviere & Bell, P.L.C., and has been associated with the Firm since 2003. J.V. practices in the areas of workers’ compensation, tort and insurance defense, employment law, and local government law. He currently serves as editor of the Firm’s Employment Law Update newsletter, and he has authored several articles for the Firm’s Employment Law Update and Tort and Insurance Law Update newsletters. J.V. also has experience in state legislative matters, having served in the clerk’s office of the Tennessee House of Representatives and in the office of the Tennessee Speaker of the House. J.V. co-authored the Tennessee chapter in DRI’s publication “Uninsured Motorist and Underinsured Motorist Coverage: A Compendium of State Law” (2007 ed.). His speaking engagements include presentations on “Settlements and Return to Work Issues” at the Workers’ Compensation Law and Practice seminar (Memphis, September 2012), an update on Tennessee Workers’ Compensation updates for West Tennessee Society for Human Resource Management (WTSHRM) (Jackson, November 2012), and a workshop on Tennessee Workers’ Compensation and ADA issues for Goodwill Industries (Jackson, June 2013). J.V. is active in his local community and his church. He sits on the Board of Directors of the Jackson Downtown Development Corporation and is involved in several of JDDC’s activities for children and families. At Jackson First United Methodist Church, he has served as youth leader and on the Church Council, Staff-Parish Relations, Security, and Lay Leadership Nominations committees.